Now that the crackers have been pulled and the turkey has been eaten your attention may well be turning to organising a stag party for 2010. Late spring and early summer is the most popular time for a stag do ahead of the summer weddings, so now is the time to get those head counts confirmed and the shortlist of possible destinations whittled down to just a couple. We understand how much of a daunting task it can be to organise a weekend away with the lands, especially when some are strangers and everybody is scattered across the country, but at least you are now in the right place for assistance. We can help you out with the hard work of planning the trip away, including your accommodation as well as the activities you will take part in during the hopefully memorable weekend of freedom. If you are thinking of a weekend away in Europe for your stag party you can choose from the famous cities of Barcelona, Dublin and Madrid to the unfamiliar, but fascinating hidden gems of Eastern Europe, such as Krakow and Vilnius. If the exchange rate is keeping you on these shores the choice is just as vast with stag do destinations available all over England, Wales, Northern Ireland and Scotland. 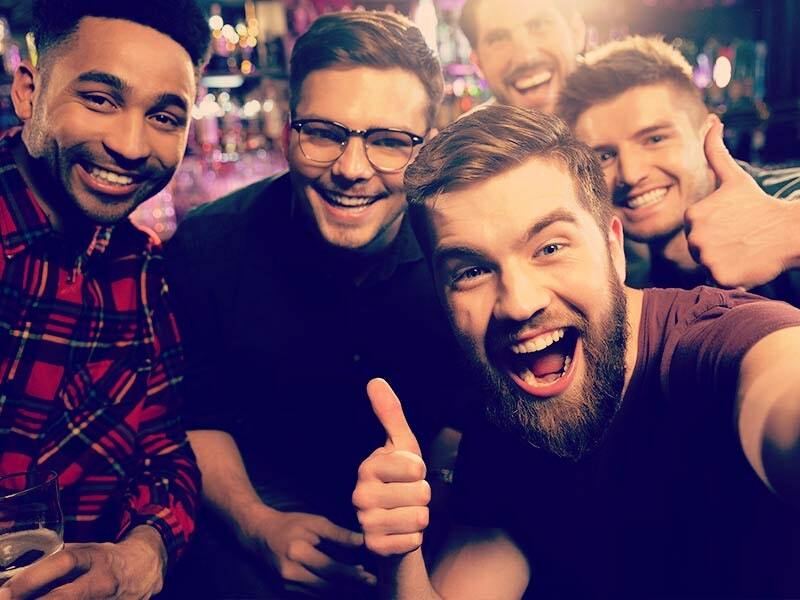 The favourite stag do destinations are Bournemouth, Nottingham and Newcastle, but we can tailor your party no matter where you want to host it. The activities on offer range from adrenaline packed paintball to the hilarious sumo wrestling with some naughty lap dancers thrown in the middle. 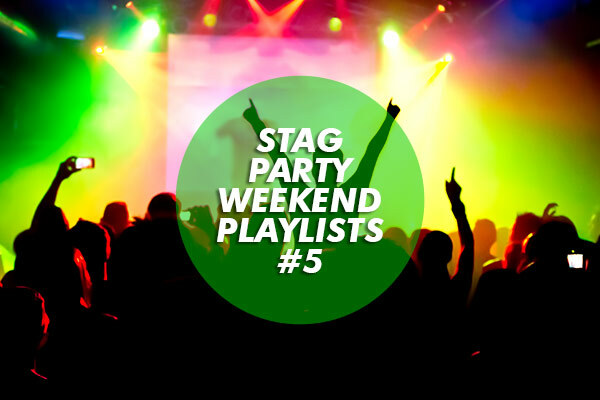 The choice is huge and we take away the difficulties of piecing it altogether into one fantastic weekend package, so get in contact and your 2010 stag weekend will be organised before the groom even considers replacing his best man.